Amy Belliveau is a proud new licensee. Her interest in Real Estate and desire to become a REALTOR® was fast apparent while she was growing up. She loved what her mom did for work. Seeing Eleanor's tireless commitment to her clients and her family made Amy's choice to become a REALTOR® an easy one. She brings with her a wealth of experience from growing up with a top-tier mother and top-tier REALTOR® in Eleanor Wrigley. 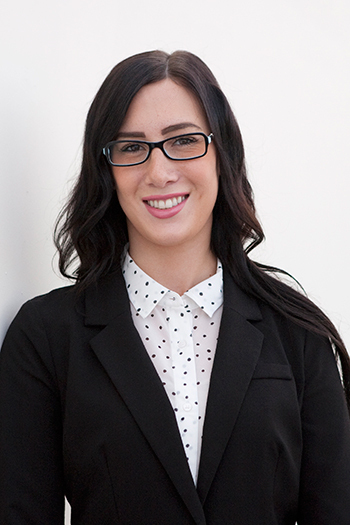 She brings the same outstanding level of professionalism, integrity and commitment to clients as Eleanor does. She is thrilled to have the opportunity to work with her mom. Her youthful energy and can-do attitude compliments her mother's years of experience well.